The Ford Escape has all the cargo and cabin room you need for you and your family. Its a v4 Ruby Red Metallic Tinted SUV that can tackle many different terrains. 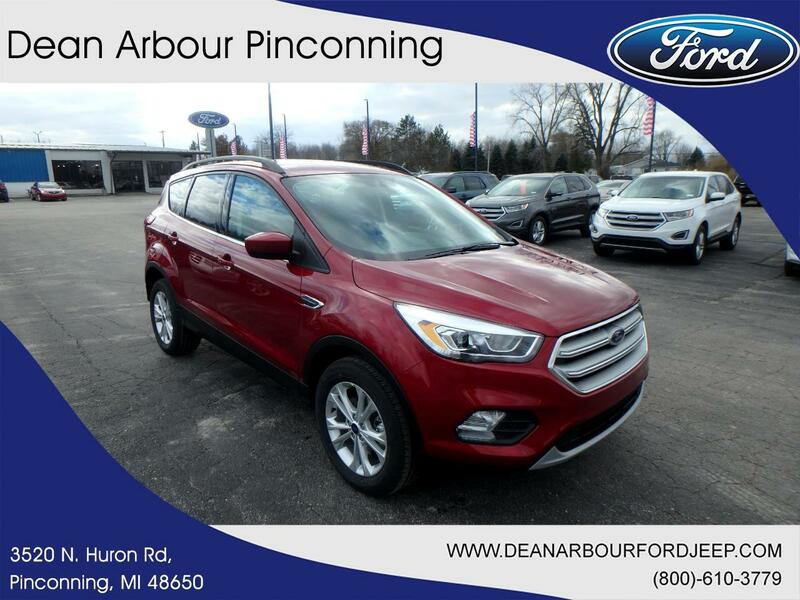 Want to learn more about this 2019 Ford Escape? Contact Dean Arbour Jeep Eagle.